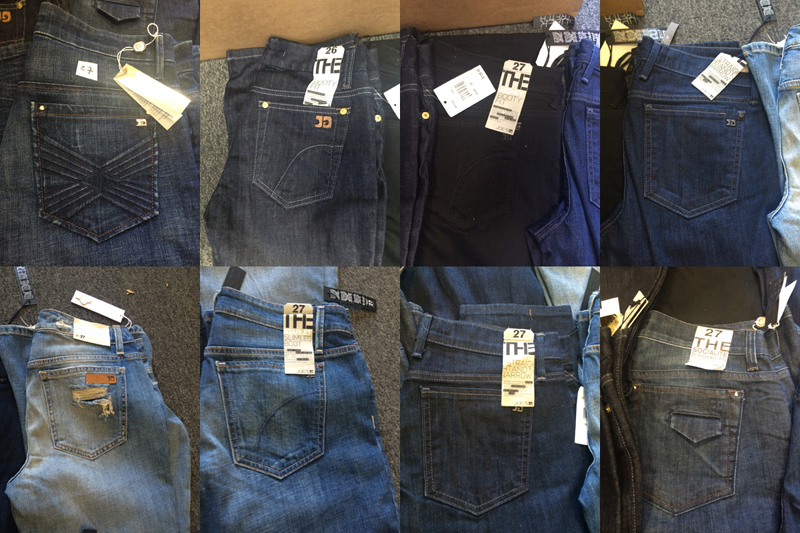 Joes Jeans girls 2-14 assortment 30pcs. Joe's Jeans girls 2-14 assortment 30pcs. Sizes: 2-14, Run of sizes per each pack.